Previously, H.E. Tsem Rinpoche has been diagnosed with a life-threatening disease of the liver for which many medical treatments are needed. As we approach the 'obstacle year' of Rinpoche's life, extensive pujas also need to be done. We urge you to share our utmost wish for Rinpoche's long life, and kindly request for your generous and kind contributions so that he may live long and continue benefitting the thousands more who will cross paths with him in time to come. H.E. 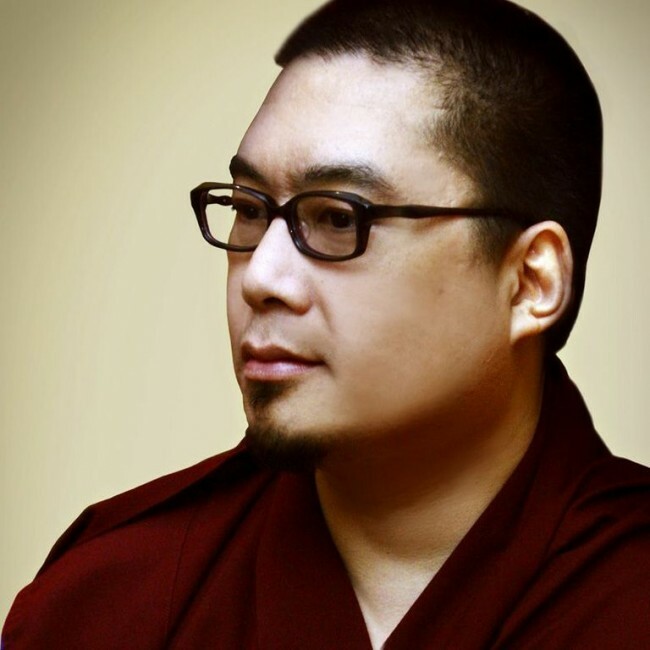 Tsem Rinpoche has touched the hearts of thousands around the world in one way or another, especially through his online presence as well as the dharma centres into which he has put his heart and soul. Rinpoche is an inspiring example of one who lives only to benefit others; one who will never give up the Dharma despite the difficulties and sufferings that he faces. Skilfully sharing the Dharma for most of his life and never turning his compassion away from anyone in need, especially those who have hurt him the most. Rinpoche's caring, patient, skilful, wise, compassionate, kind and generous qualities are apparent to anyone near or far. Previously, Rinpoche has been diagnosed with a life-threatening disease of the liver for which many medical treatments are needed. As we approach the 'obstacle year' of Rinpoche's life, extensive pujas also need to be done. You will not only save one life through your kind contribution – many lives will be saved, touched, impacted and changed for the better because you contributed in bringing back the life of one man who is destined to benefit countless of other beings. Contributions start at a minimum of USD10, and to achieve your desired amount, please adjust the ‘quantity’. * This is a gift item and no actual product will be shipped.